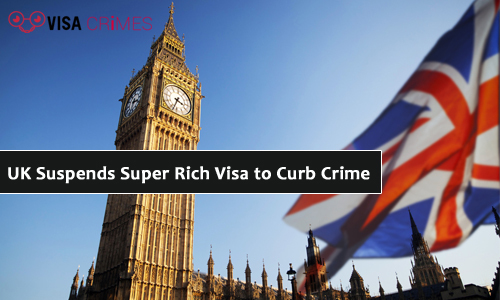 Investor visas for the rich are to be suspended by the UK. The Investor Visa for the rich represents a way to get permanent residency as well as British Citizenship and is popularly used by wealthy Chinese and Russian oligarchs. 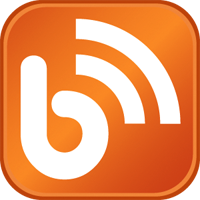 According to a statement by the Home Office, the suspension will begin from midnight on Friday until the changes due in 2019 have been put in place. This is to facilitate the country’s reforms intended to curb money laundering and organized crime. Applicants will be required to provide audits of their financial and business interest, excluding governments bonds as qualifying investments. This suspension is coming at a time when UK and Russia’s relationship is at its worst since the Cold War as a result of the death of a former Russian agent as well as his daughter in March. In reaction to this, PM May expelled dozens of alleged spies, with the life of a civilian taken in the process. Billionaire, Roman Abramovich was affected and has now received Israeli citizenship because of the failure of the British Government to renew his visa. Earlier this year, UK prime minister said the government initiated the review of the program following Yvette Cooper’s, Labour Party politician, questioning of the source of wealth of about 700 Russians who are beneficiaries of the visa. In 2015, the number of applicants for the program fell drastically after the introduction of new reforms, including doubling of the minimum investment and new diligence checks for anti-money laundering. A repeat of this or even worse might be inevitable with the changes to be made. This move by the UK could affect people all over the world, but Russian oligarchs might be most affected because super-rich Russians have long found the UK to be a safe and stable place for their businesses and every other aspect of their lives.